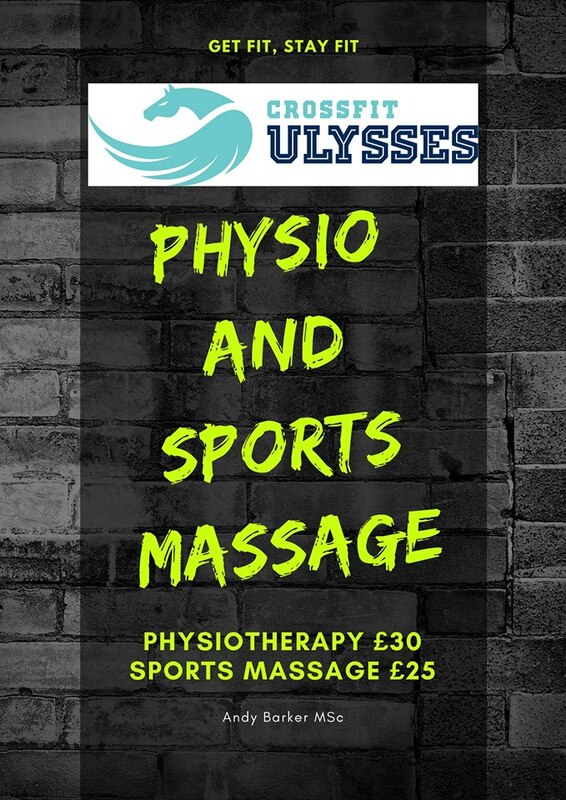 Here at Ulysses we care about health, one part being injury prevention/rehab and prehab. As with all training there are risks and injuries, strains and niggles can happen. Andy our resident Physio is in house running 2 clinics each week to help you out.